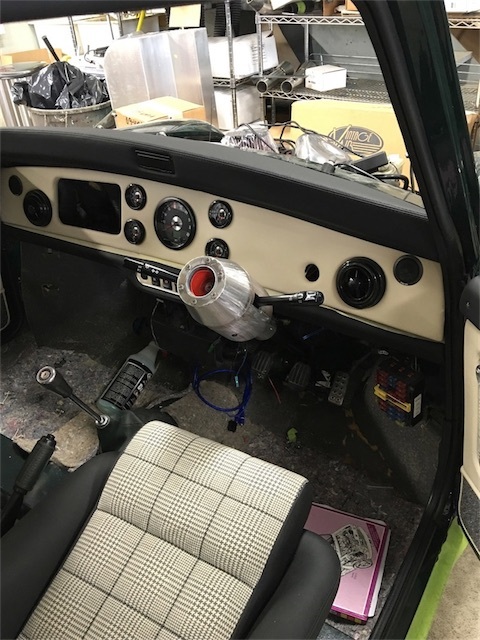 Boot Hill Auto can restore or customize your vehicle interior on-site. 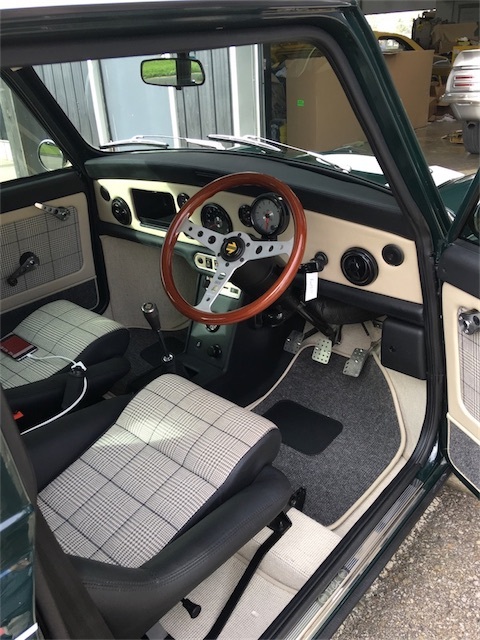 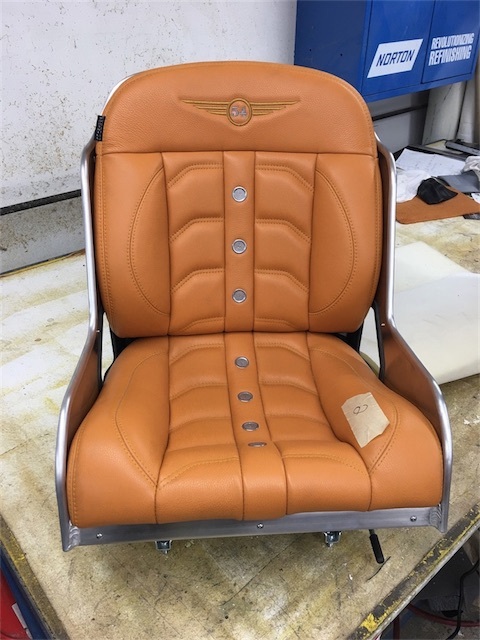 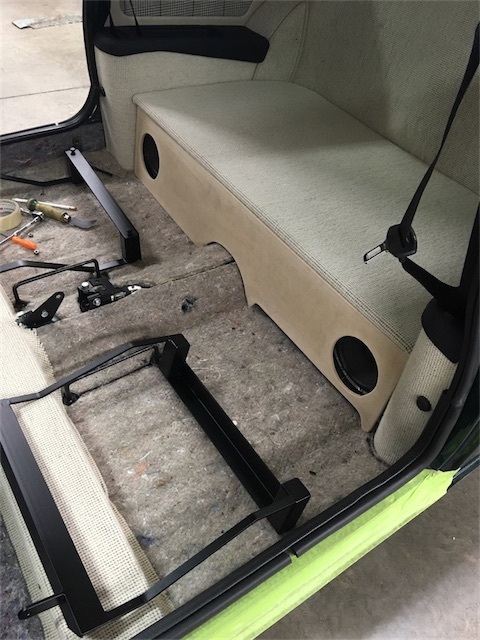 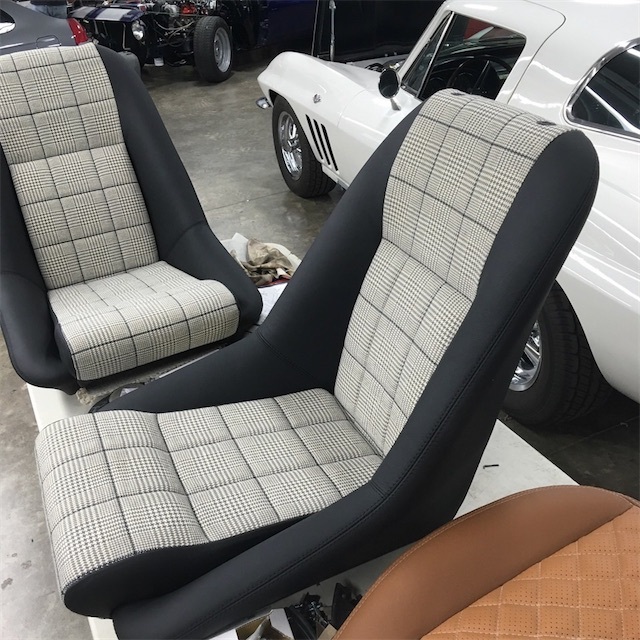 We can customize an apply a wide selection of textiles and leather to your door panels, headliners, sound panels, sub-woofer enclosures, speakers cabinets and dash board panels. 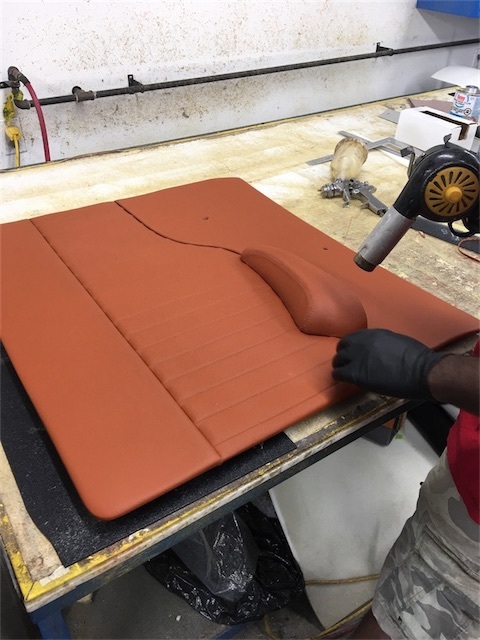 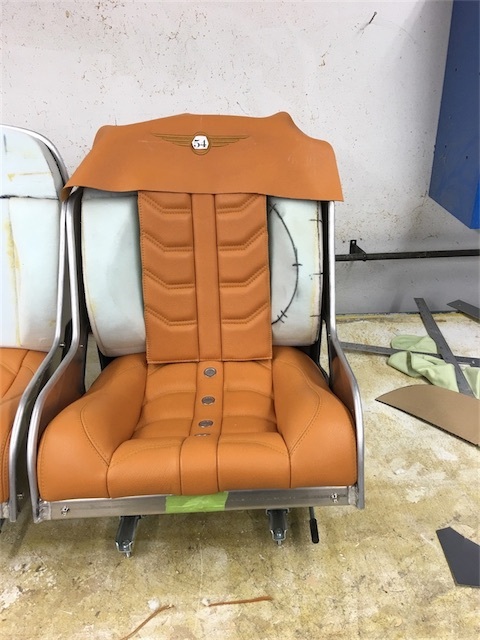 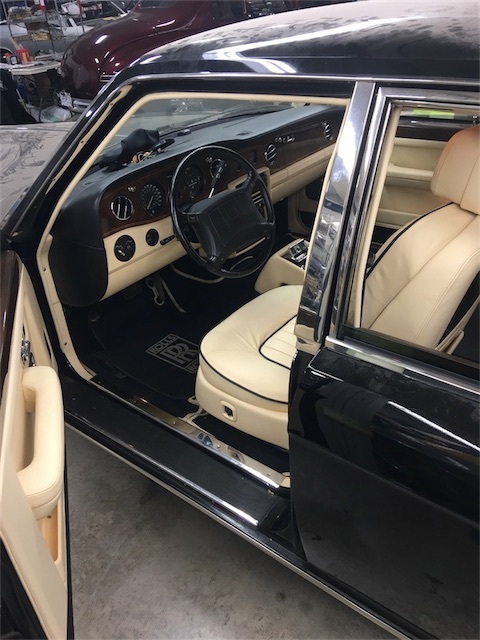 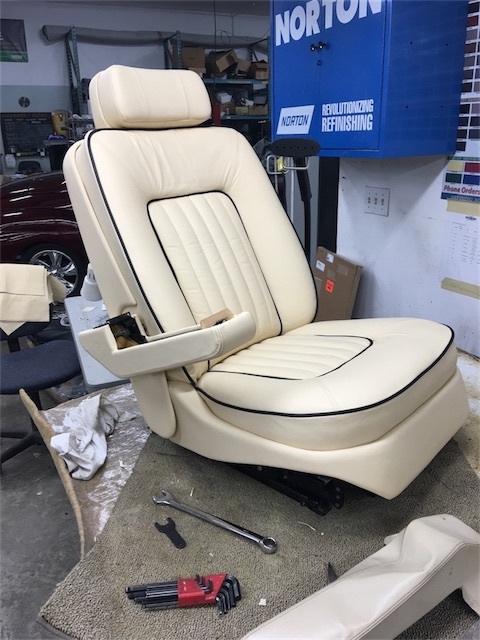 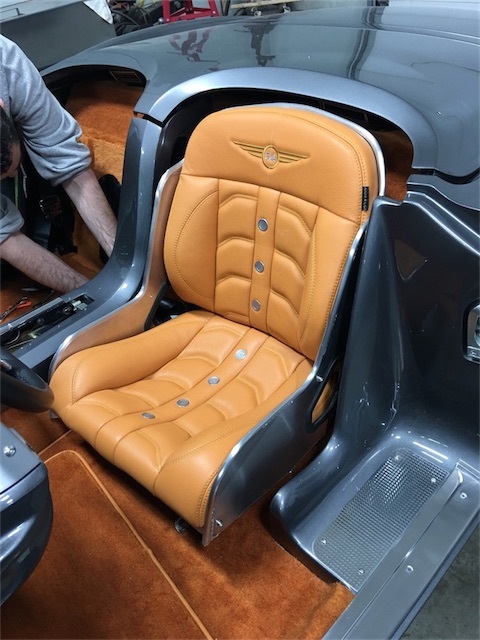 Our skilled team uses proven time-tested techniques along with modern adhesives and materials to ensure a premium custom interior that will not wear our premature. 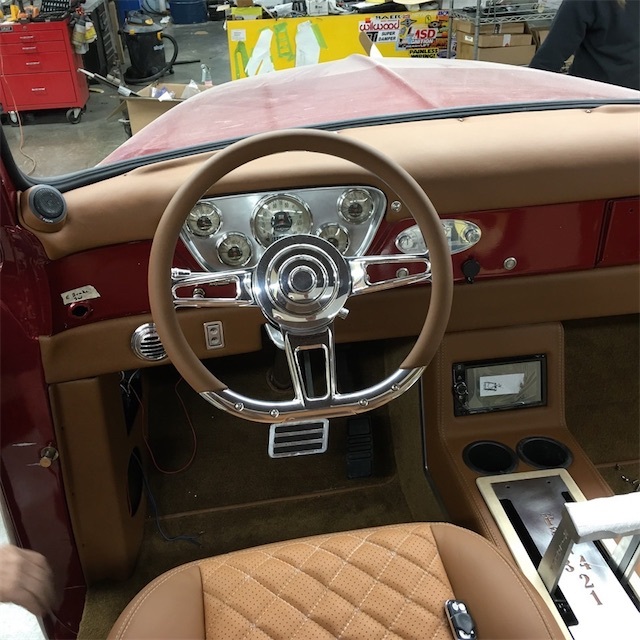 Boot Hill Auto's unique facility allows us to work on your interior while the exterior is still getting prepped for paint. 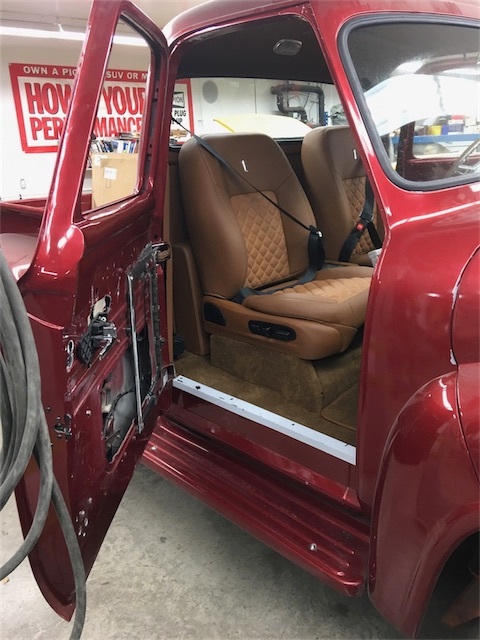 This allows us to double check the fit of all panels at any time during the restoration process without sacrificing the project timeline. 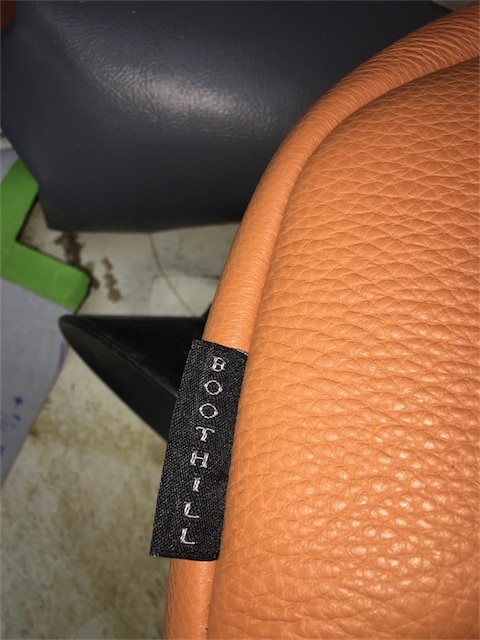 Boot Hill Auto also offers a wide selection or trim and accessories that can be worked into your new interior. 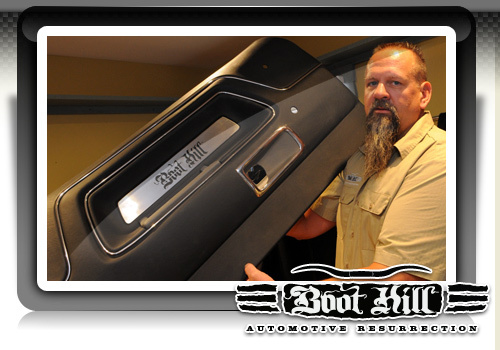 Be sure to discuss this options with us at the front desk or give us a call.